MSDP has all of tools you need to breathe life and energy into any live performance. 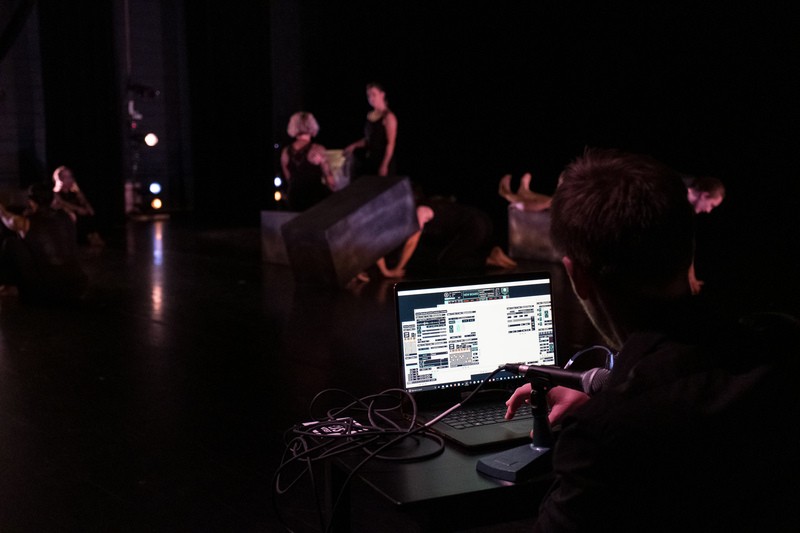 SOUND & MULTIMEDIA PERFORMERS – Execute wild and innovative live music and video performances. GUITAR/ KEYBOARD/ VOCALISTS – Design the ultimate effects pedals with endless possible combinations. VJs - Run audio files or live sound through the system to generate audio-reactive video in real-time. ELECTRONIC COMPOSERS- Designed intentionally for electronic and electroacoustic music, MSDP is the perfect composition performance platform! is a free and open-source platform for Multimedia Synthesis, Design, and Performance. The tools included in this software provide everything you need to make audio and video creations that are compelling, complex, exploratory, and engaging. The unique performance-centric interface is designed for the stage – whether that stage is a concert hall, a bar, or a bedroom. The program is easy to get into – you'll be making exciting sonic and visual discoveries in seconds – and the software is a thrill to master, giving you a monumental wealth of creative possibilities. Built around a paradigm that emulates the non-linear design of guitar pedal boards, MSDP includes over 100 modules that can be mixed and matched in any combination across any number of boards. MSDP 2.0 features 64 Audio tools, 24 Video tools, and 17 Data tools, each of which is designed to communicate with the others. MSDP is 100% free and open-source without any hidden fees, trial periods, or expensive upgrade plans. The MSDP community believes in a world where powerful, impactful tools are available to everyone, and where artists aren't blocked from creating what they want by financial barriers.